Any construction project requires oversight for a speedy completion with budget control and efficiency. Constructions can be of various types from residential and commercial construction to industrial or environmental. 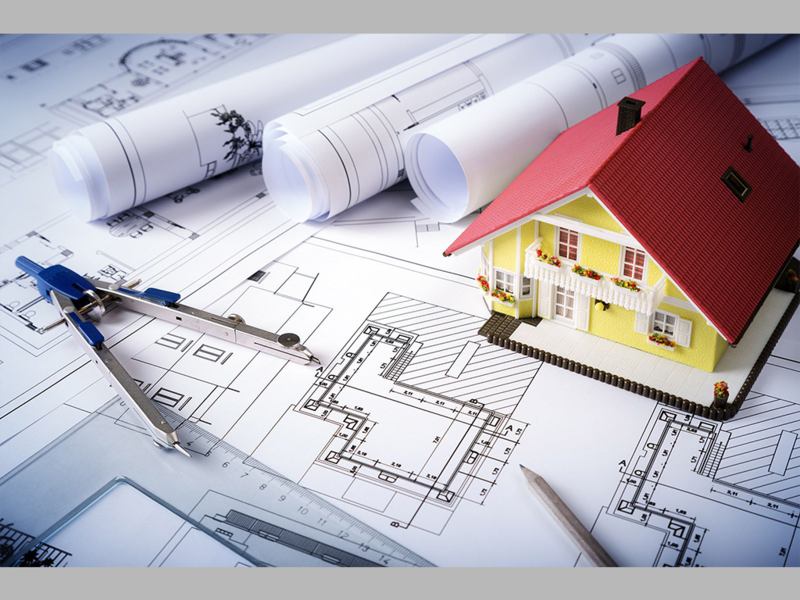 A construction manager deals with the overall planning and control of a project in any sector from beginning to end. A construction manager must have a unique blend of skills right ranging from human resource management, safety, quality management as well as mathematics and architecture. Construction managers have one of the most challenging jobs. They are usually selected through the bids they present. A construction manager is governed by time and budget constraints and must have the ability to make the best with the given resources. The industry has been seeing a generally upward trend in India due to urbanization and the increasing number of constructional activities. The industry is expected to grow manifold, especially in Asia. As a construction manager, one must also be aware of the environmental impact of the project and take measures to ensure that the process, as well as the end result, has minimal impact on the ecology of the place. Dealing with the construction design and the clearing of debris before and after construction is important to ensure that environmental impact is minimal. Safety of the workspace and quality must also not be compromised to ensure speedy construction. All projects are fraught with uncertainties and risks. In construction management, one should also know how to deal with various issues and meet deadlines suitably. This course is suitable for engineering and architecture students interested in careers as a contractor, project manager, design engineer, field engineer and other construction management related jobs. By the end of the course, students will have an idea as to how construction management works and the various ways to face challenges in the sector successfully. The course is of immense importance as both civilian and government funded projects are expected to grow exponentially to bridge the gaps in infrastructural development. It takes a lot of skill, creativity, and management skills to be successful in this field. Take up this course to know if you have what it takes to oversee a project by yourself in the future!